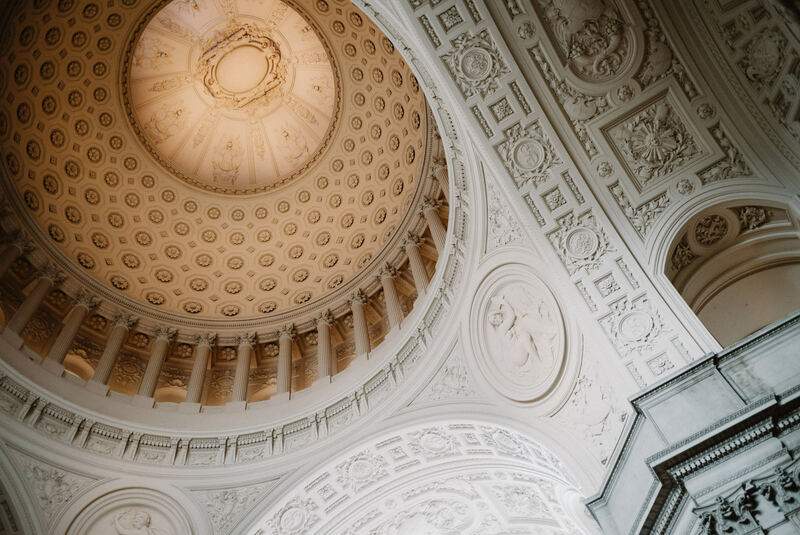 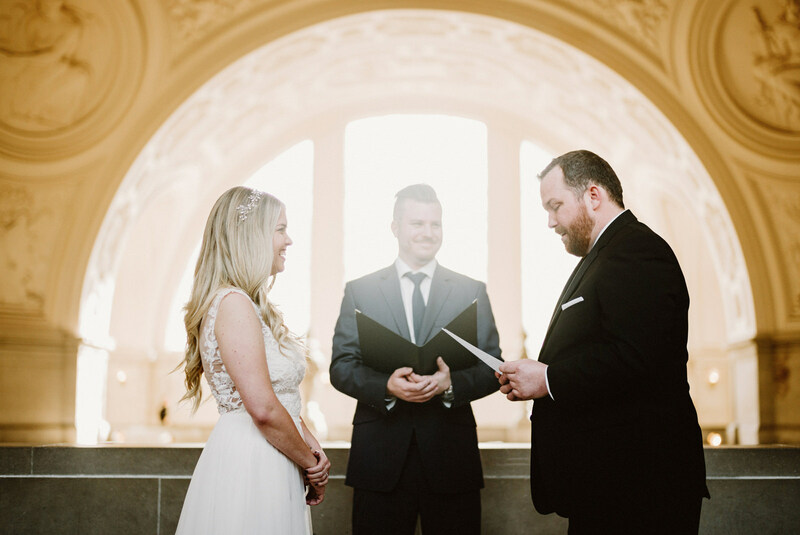 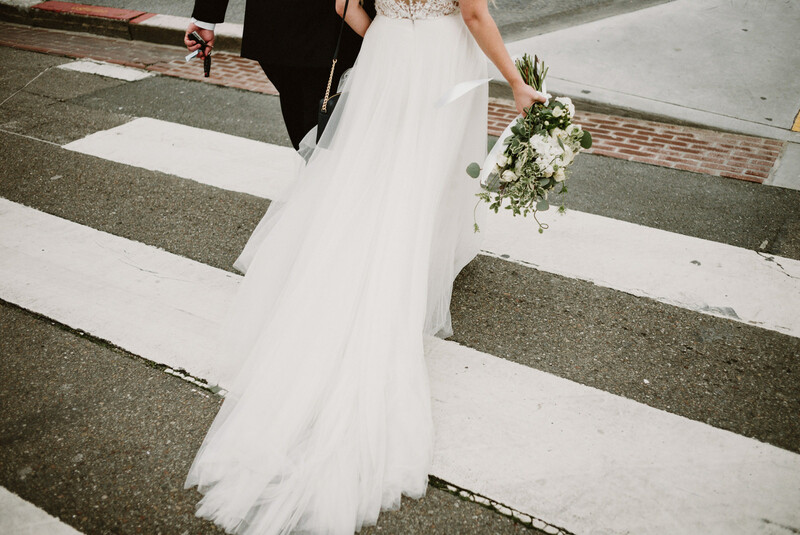 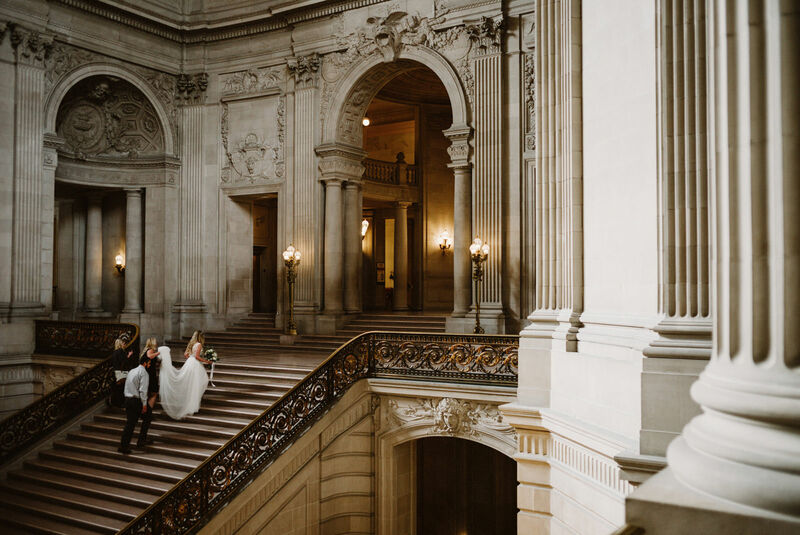 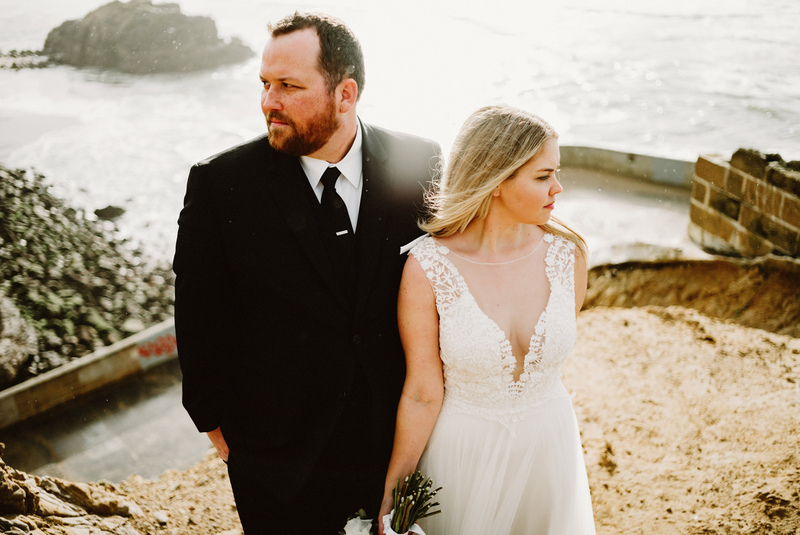 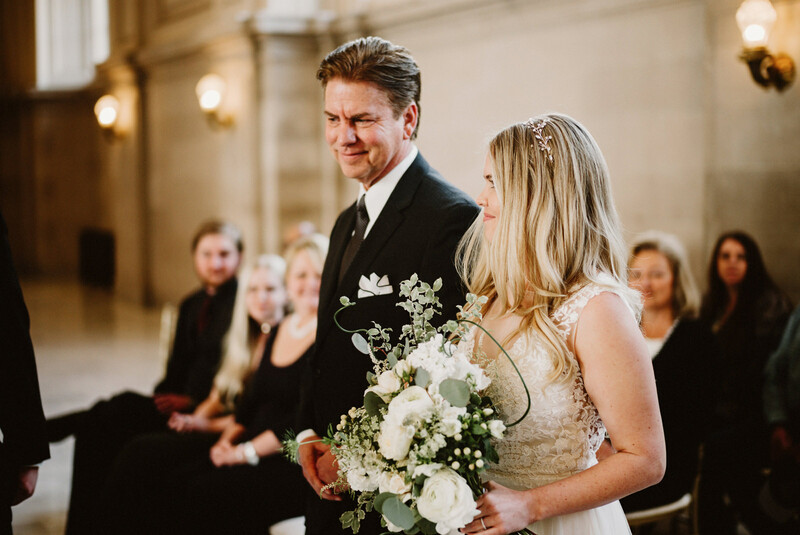 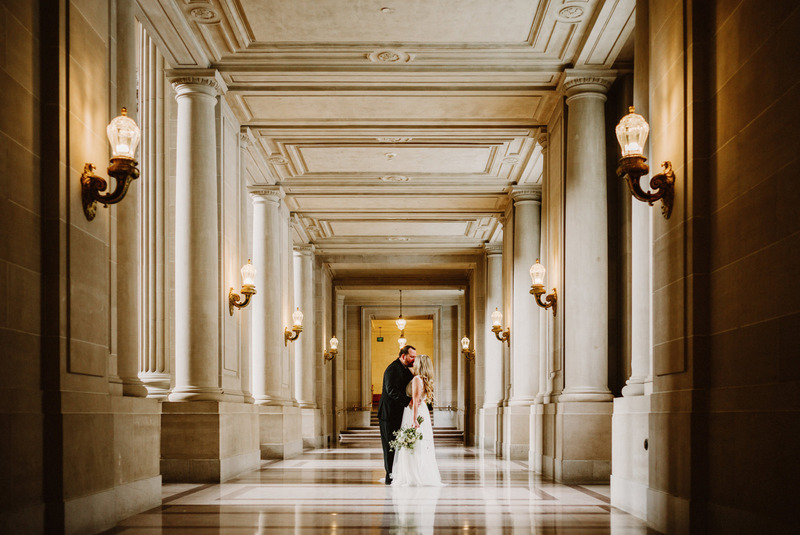 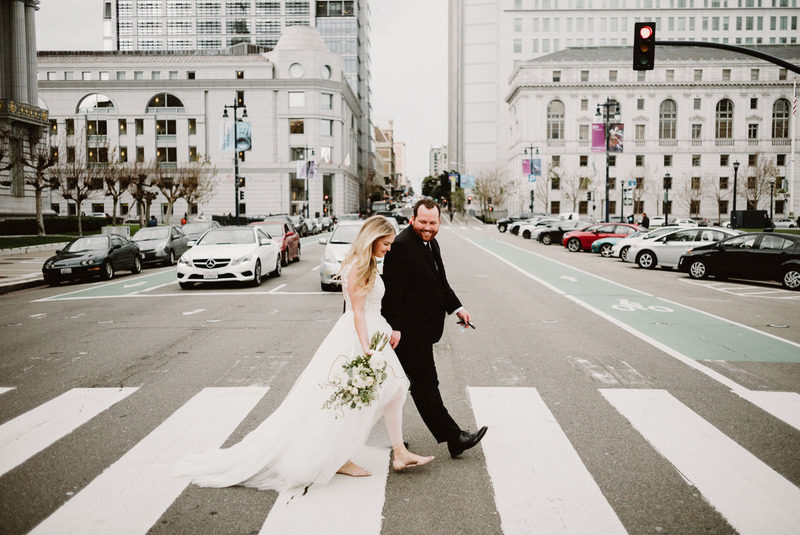 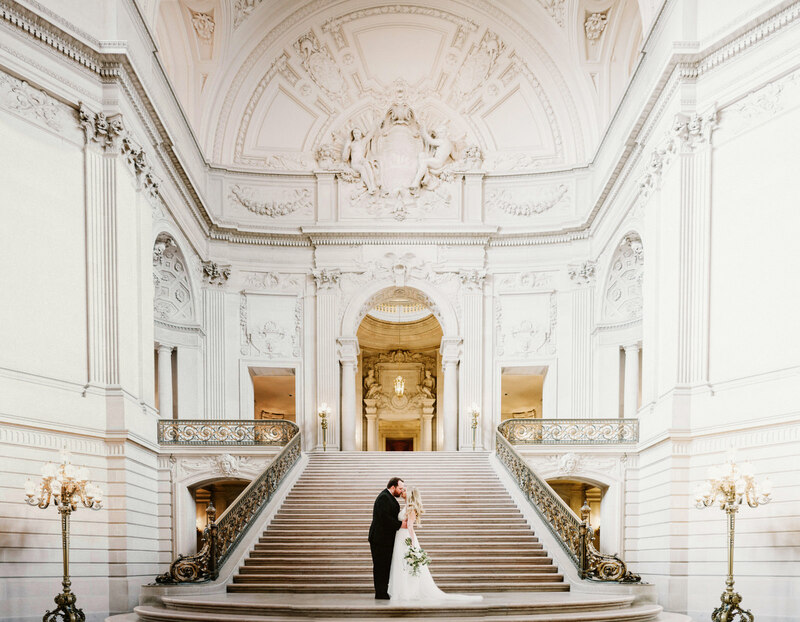 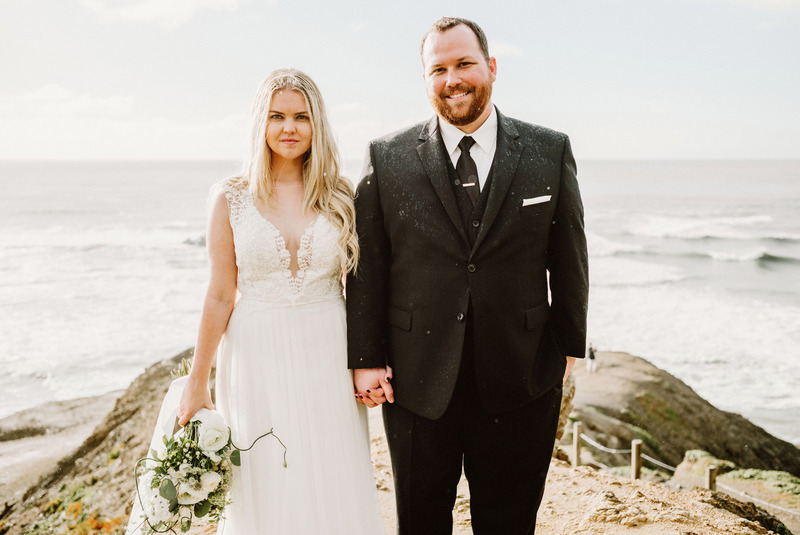 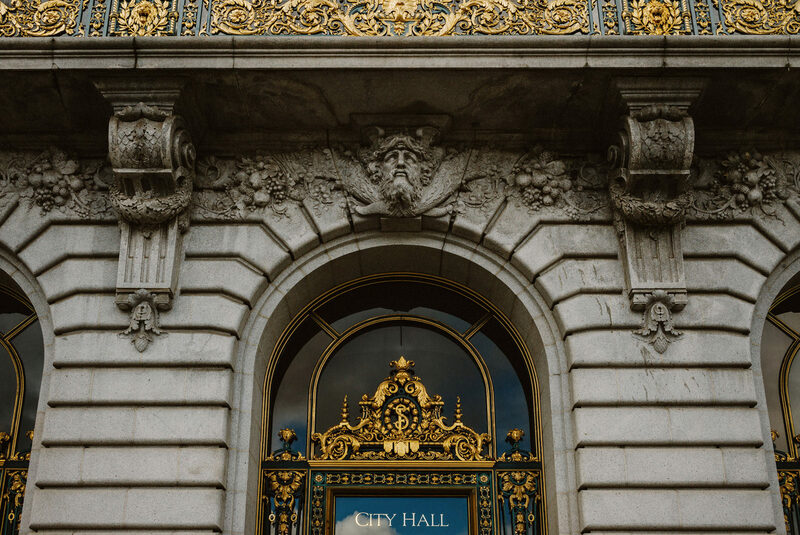 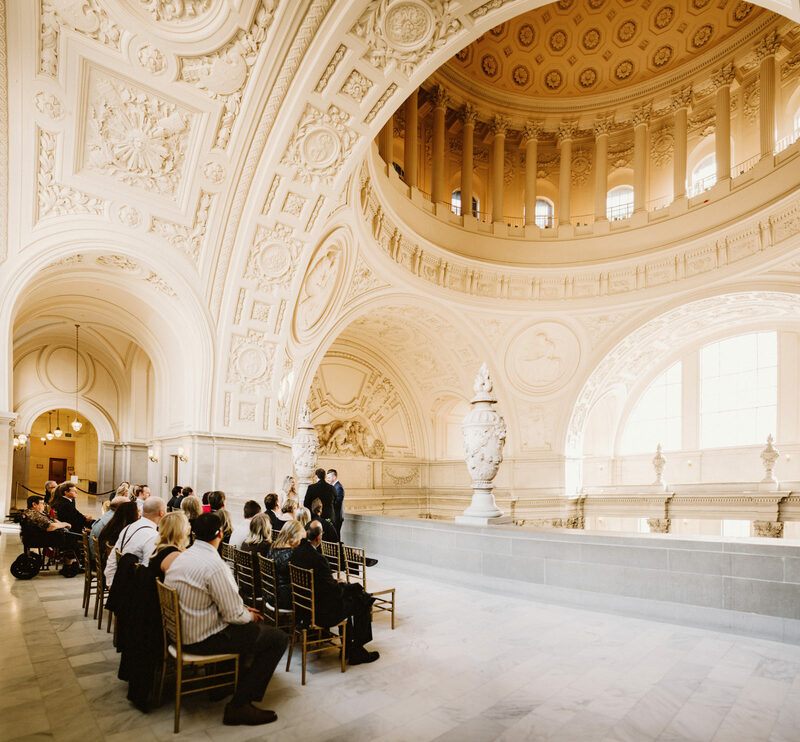 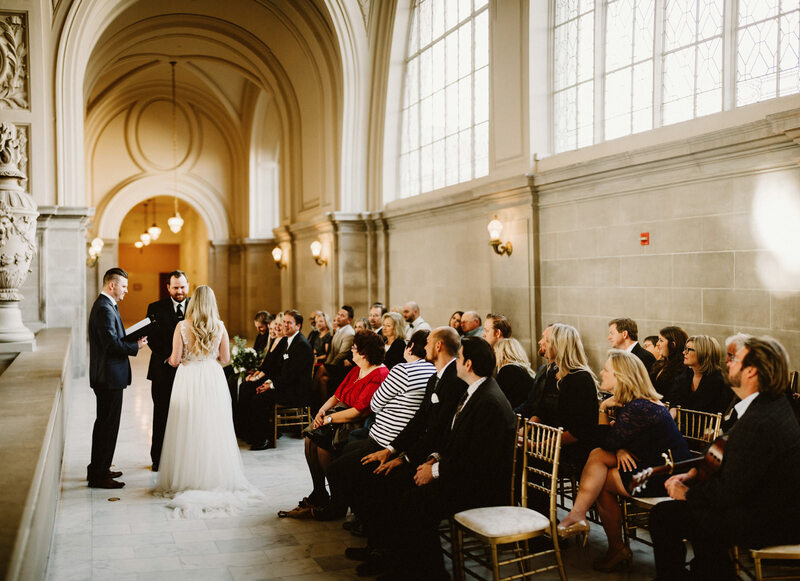 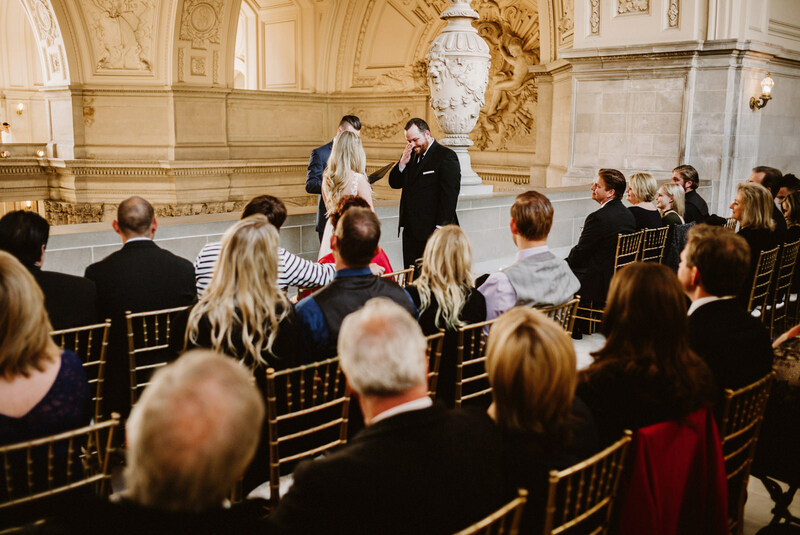 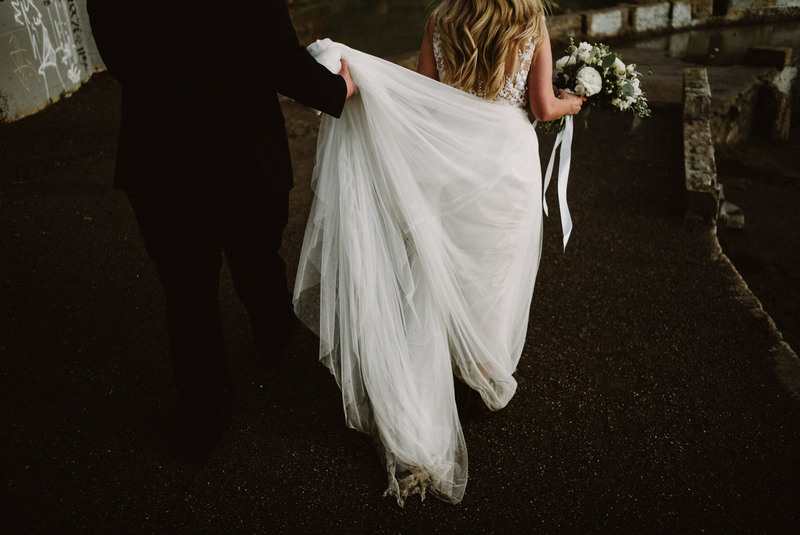 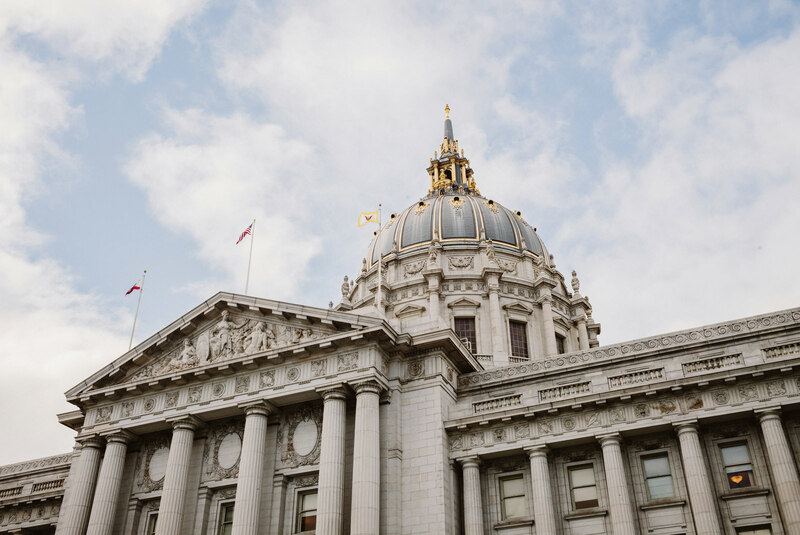 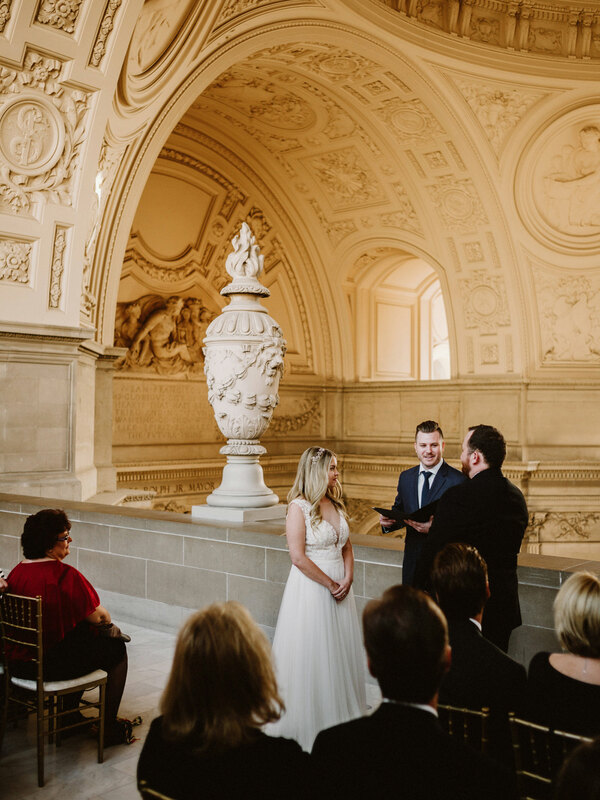 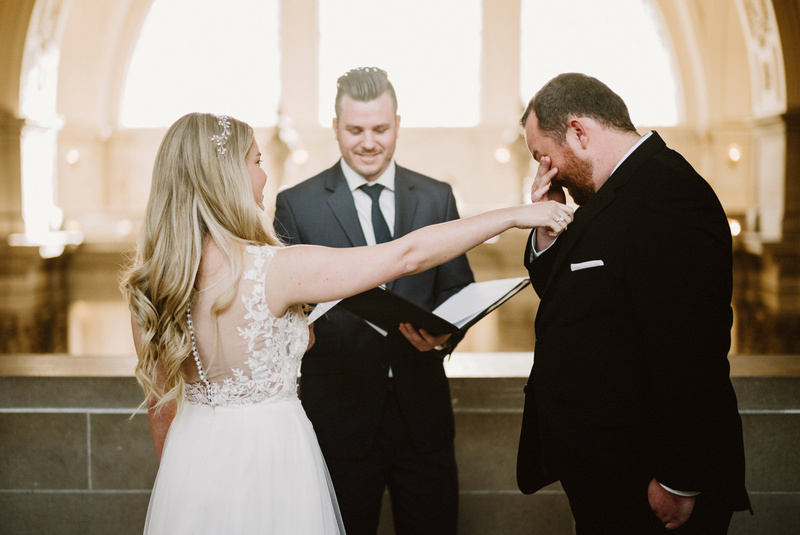 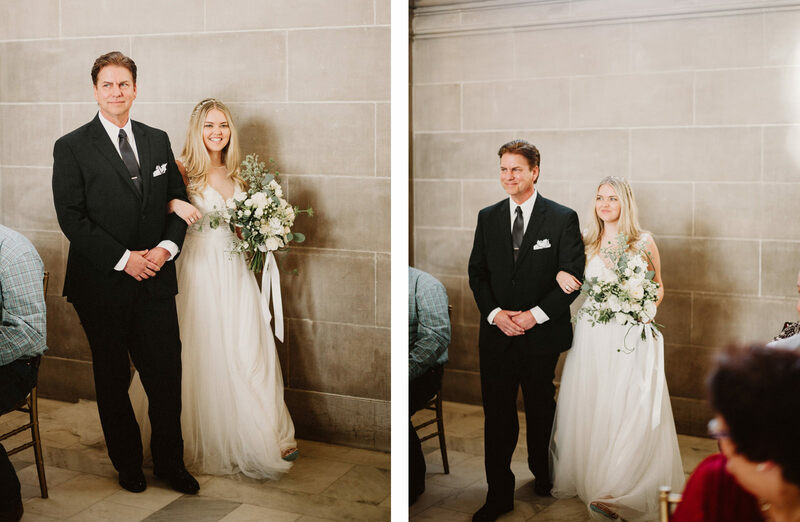 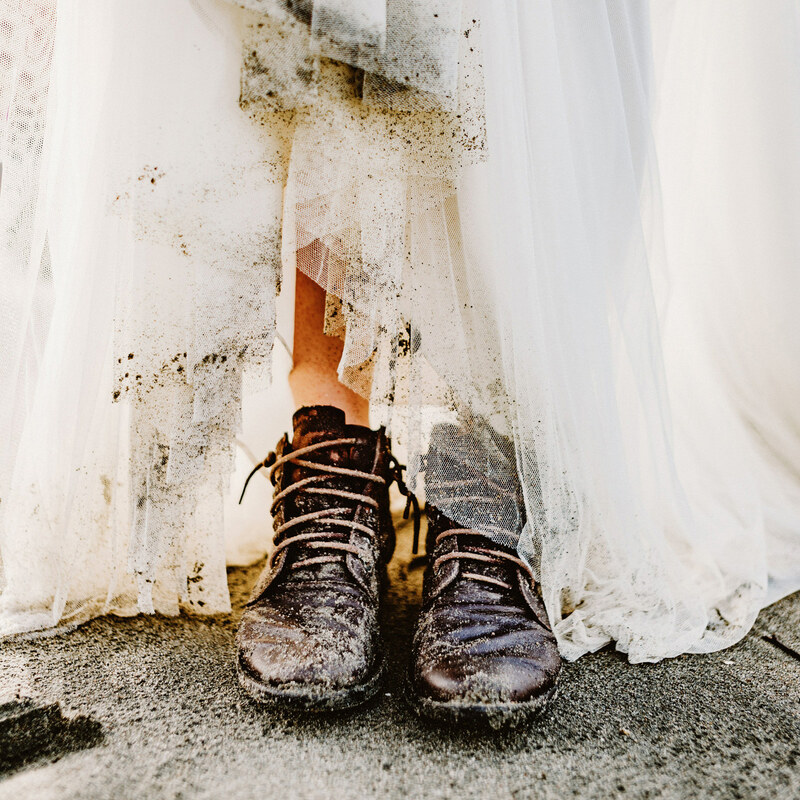 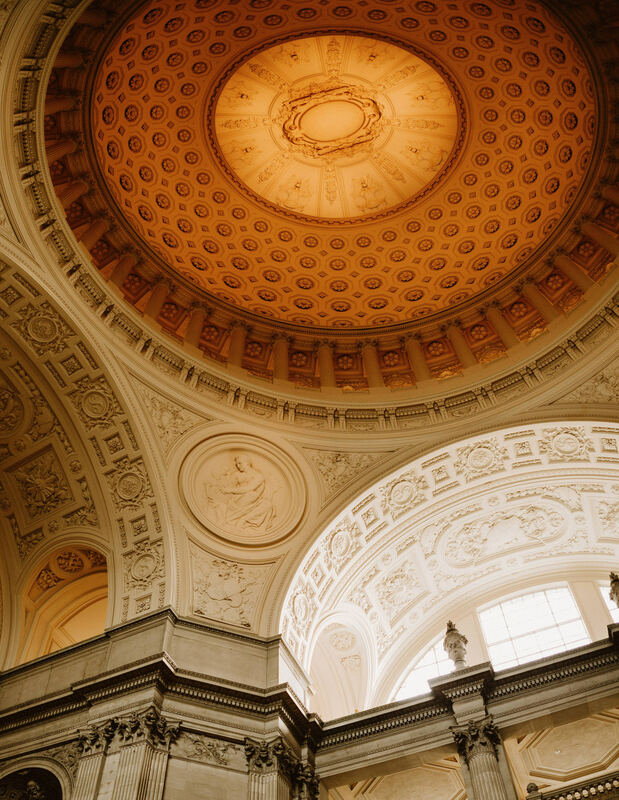 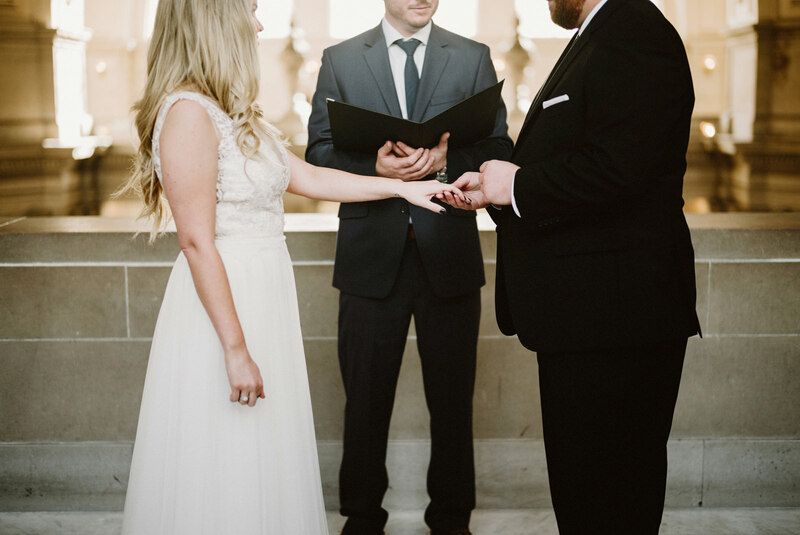 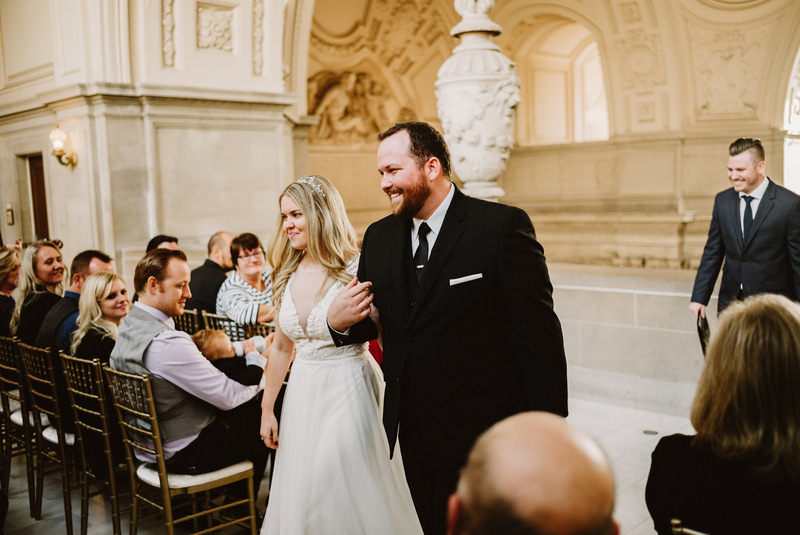 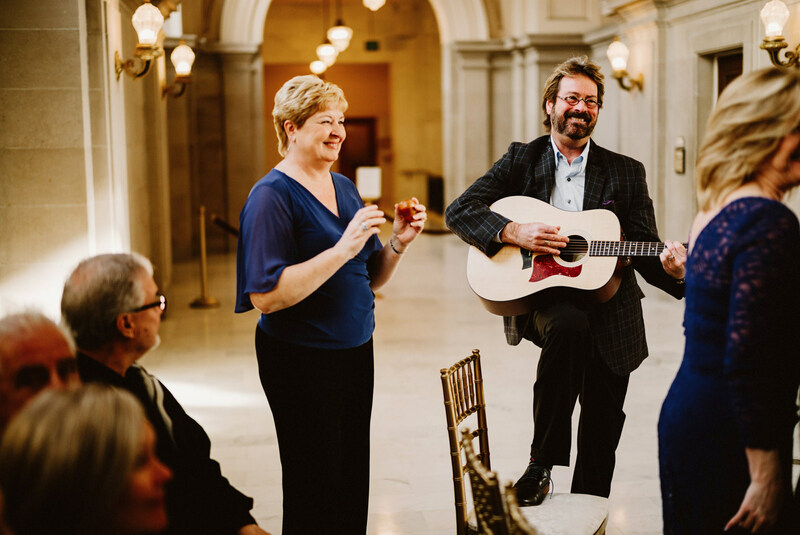 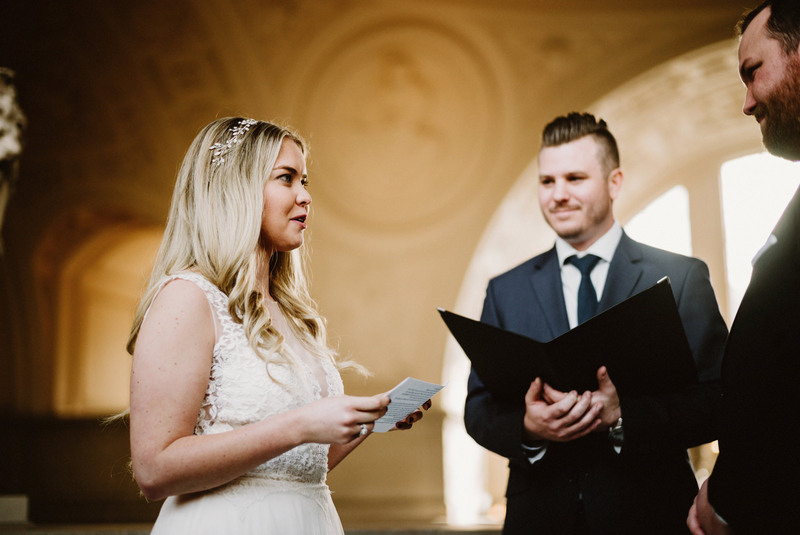 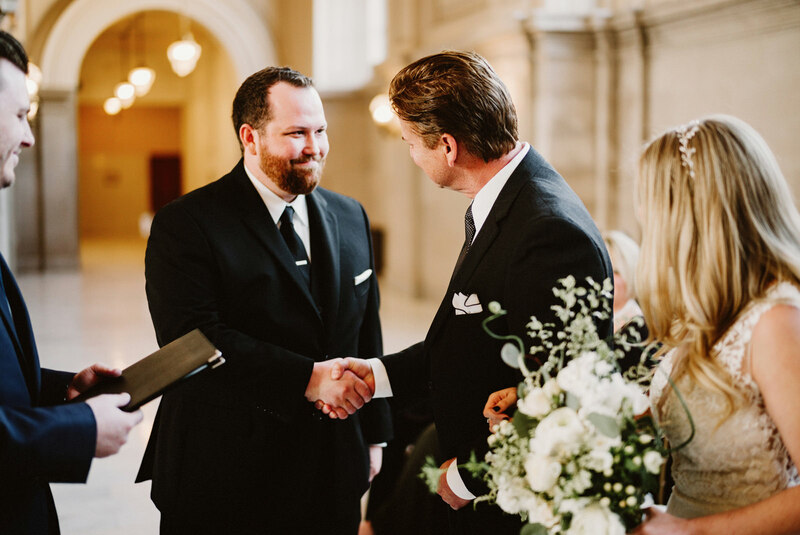 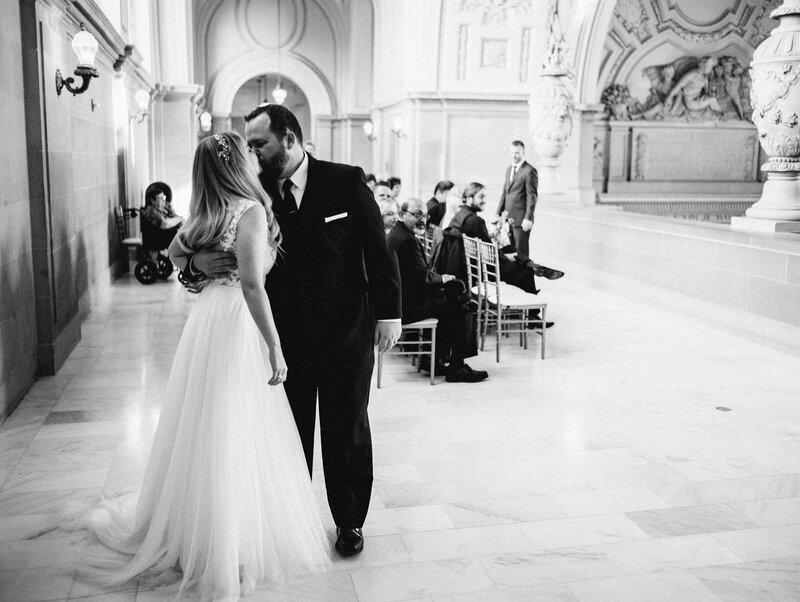 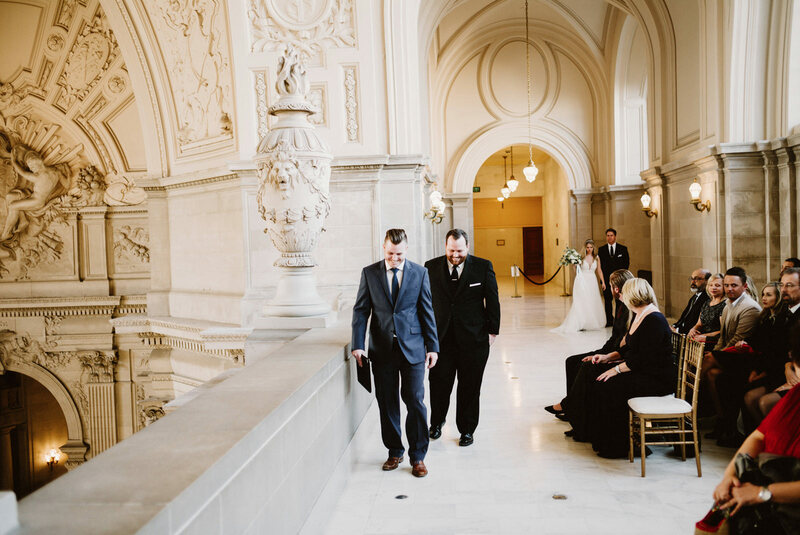 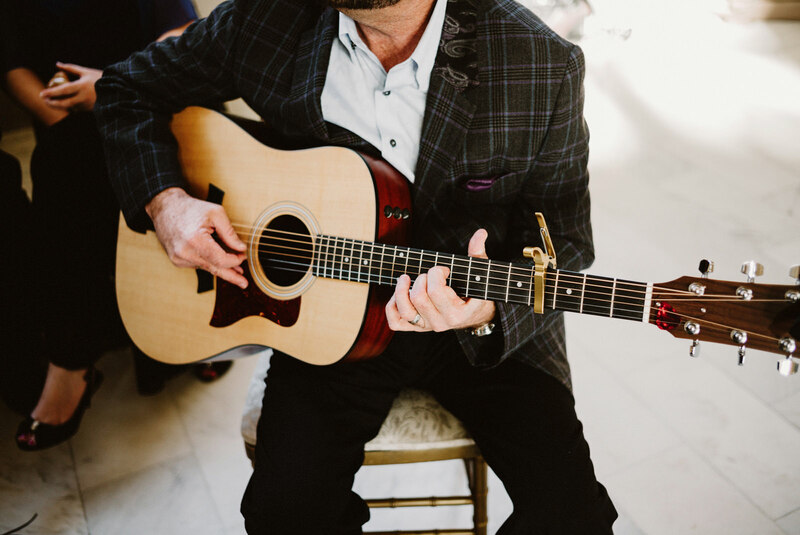 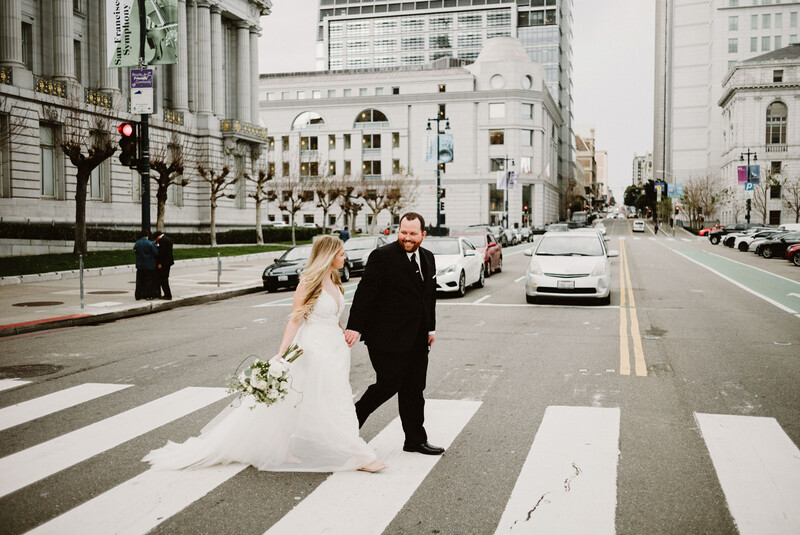 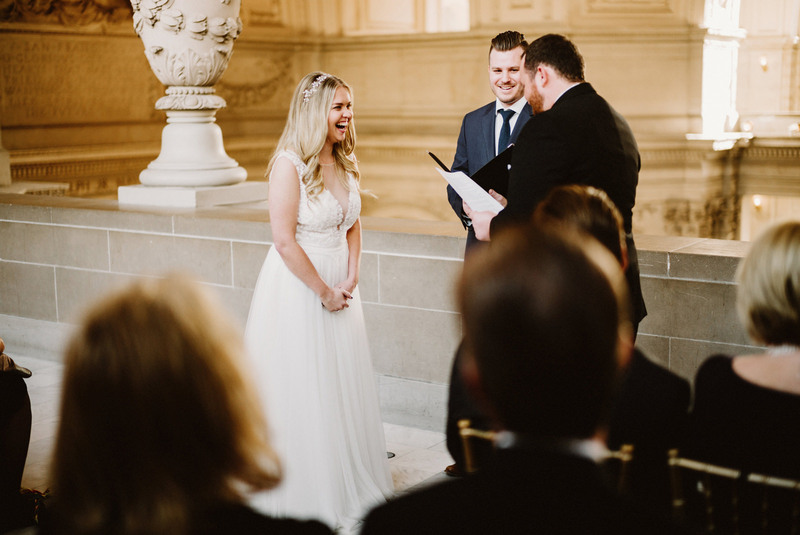 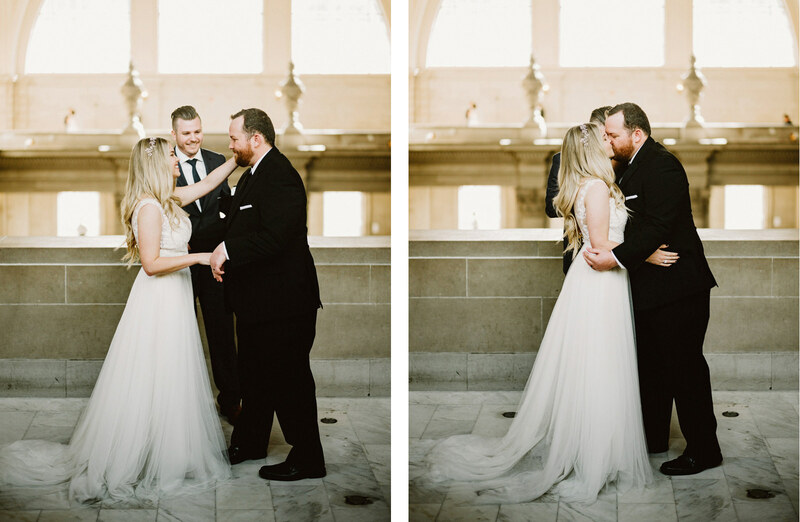 Brooke and Cody’s San Francisco City Hall elopement couldn’t have come on a better January day. 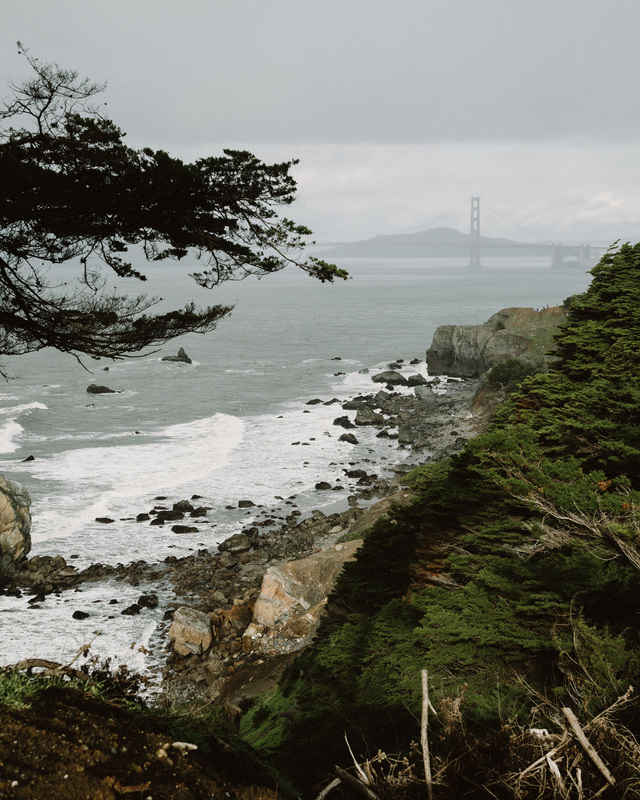 What started off a little cold and stormy ended up as a beautiful day down on the water. 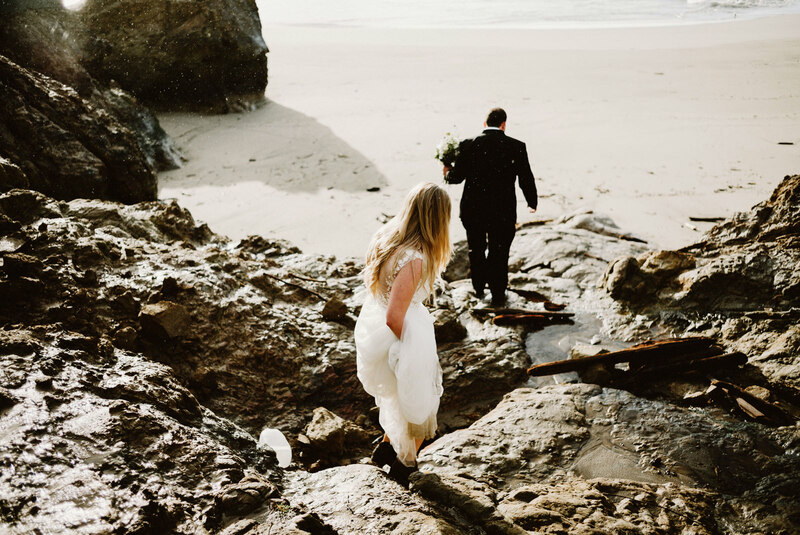 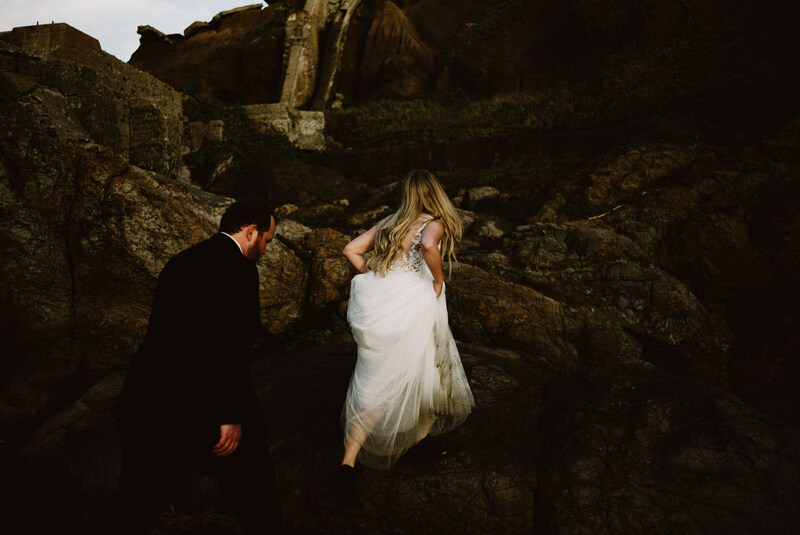 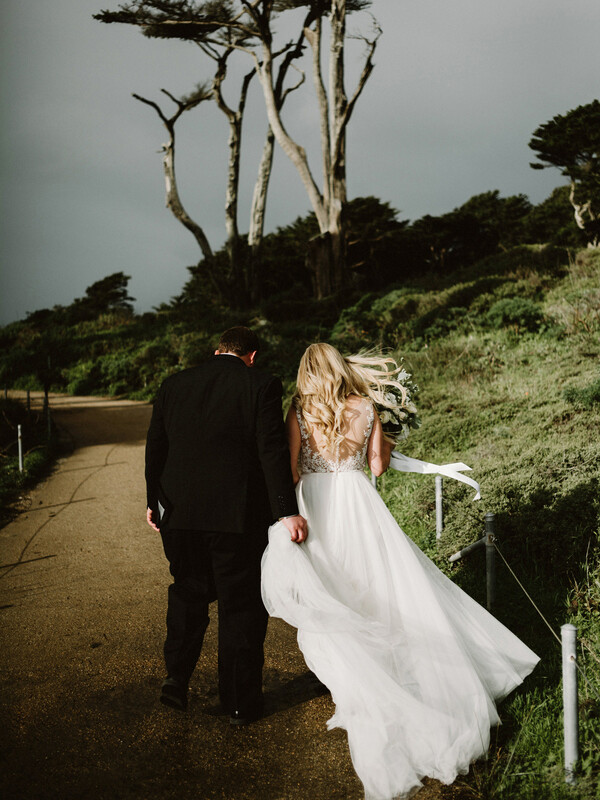 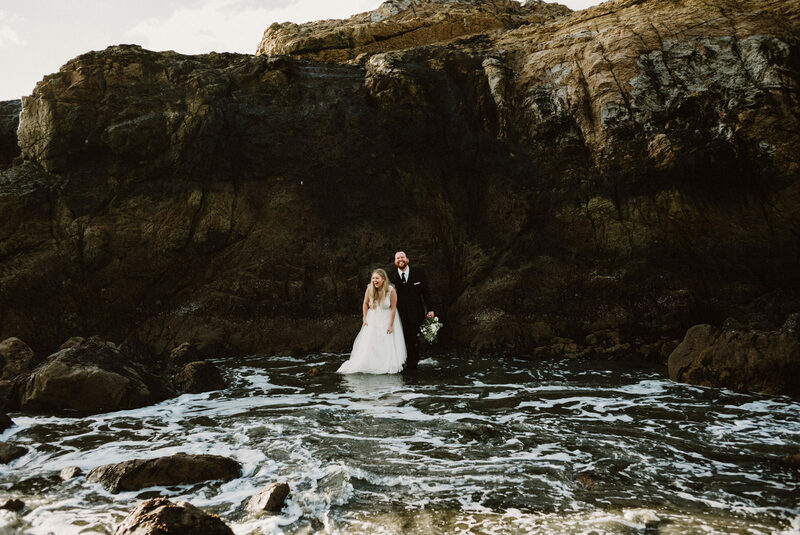 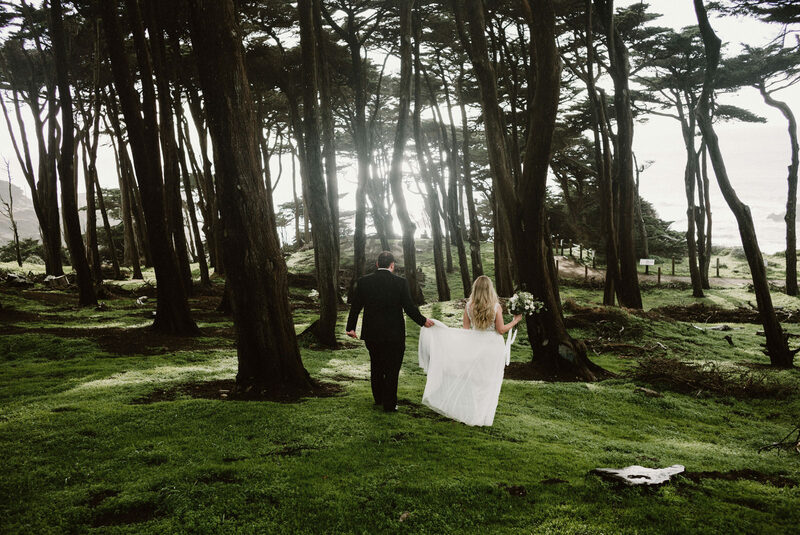 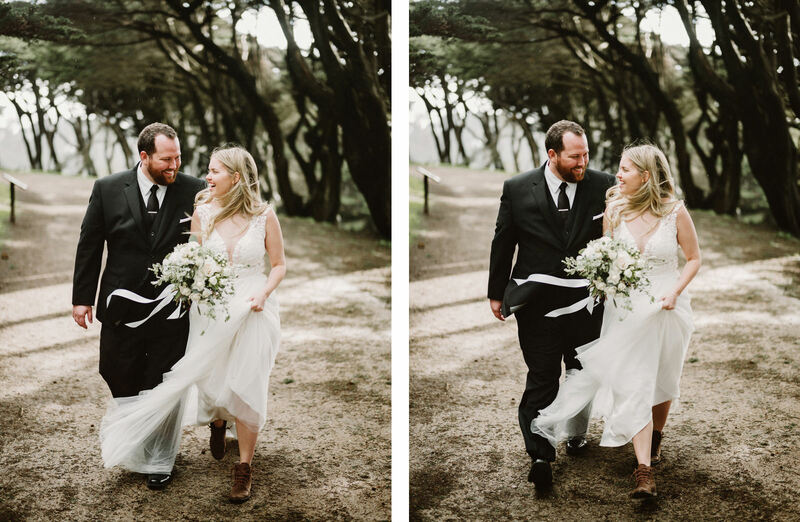 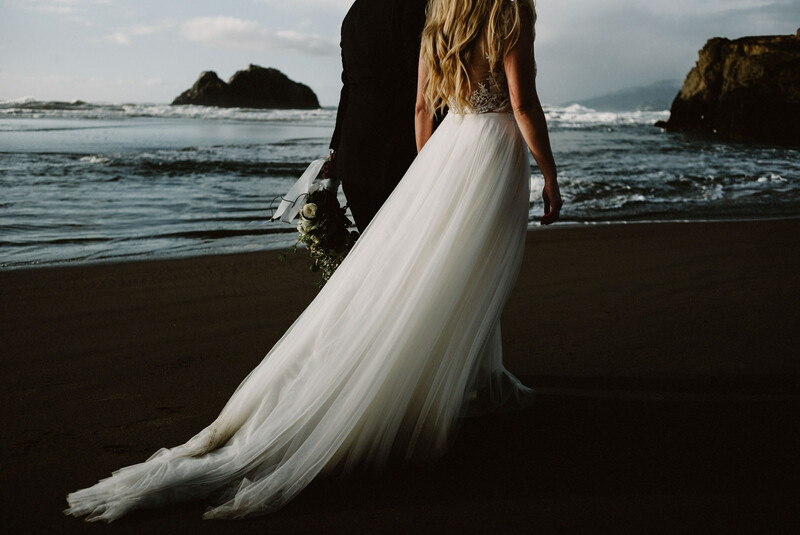 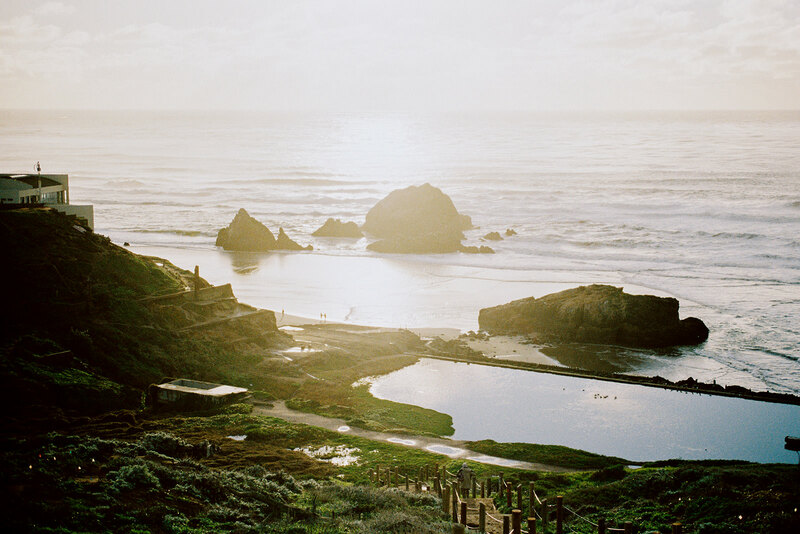 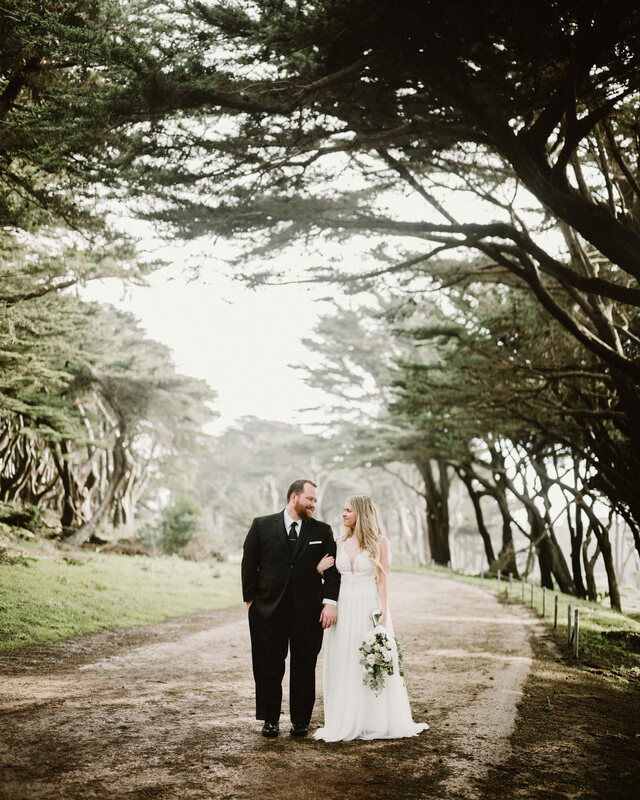 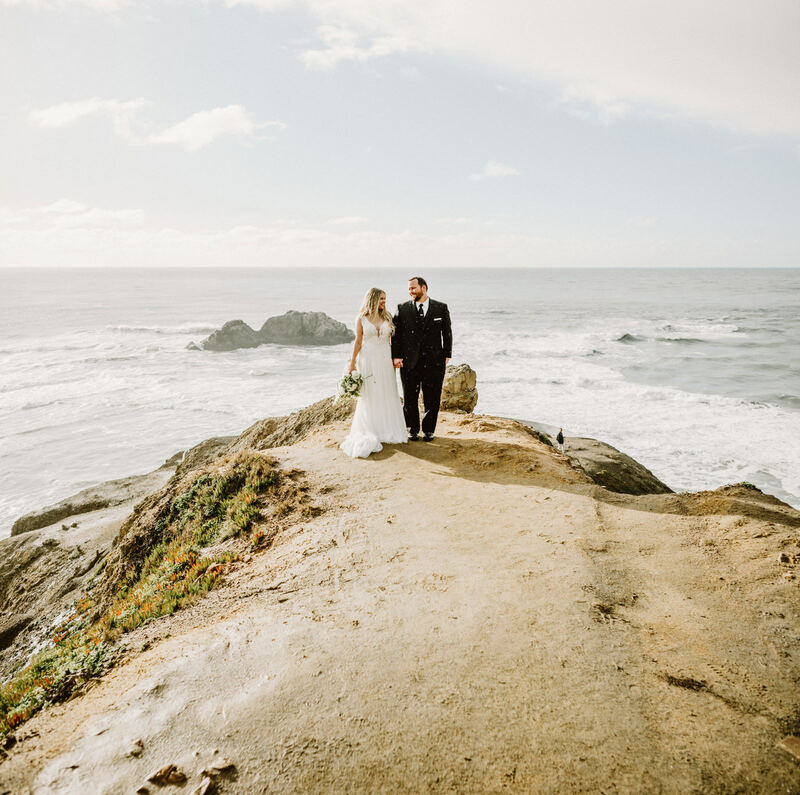 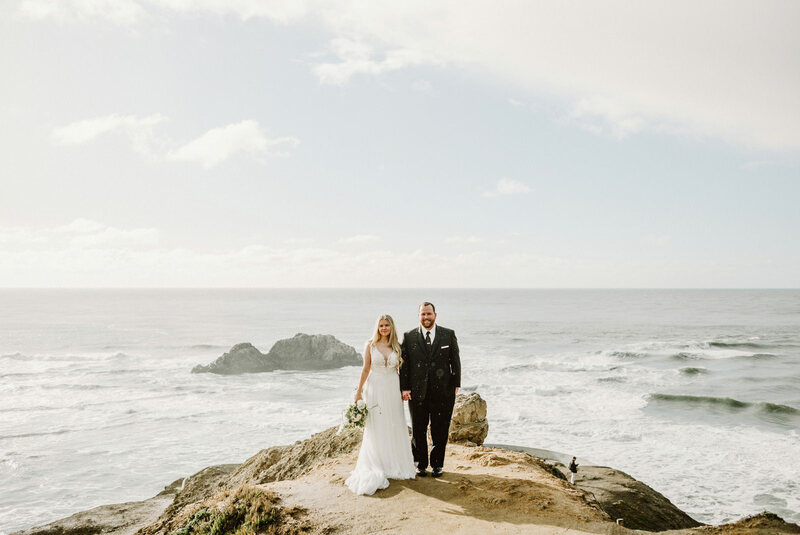 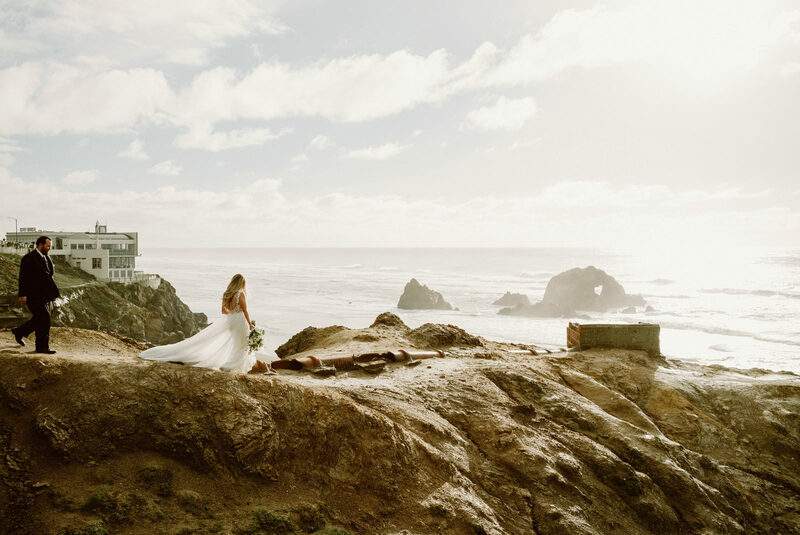 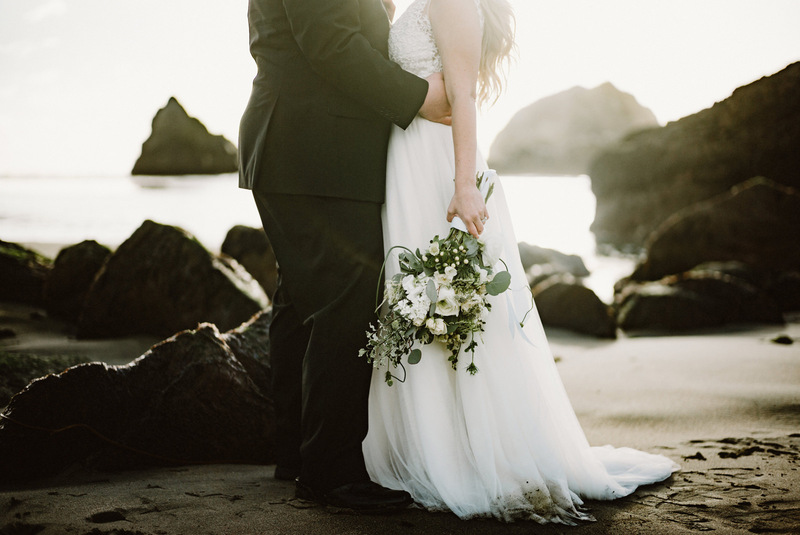 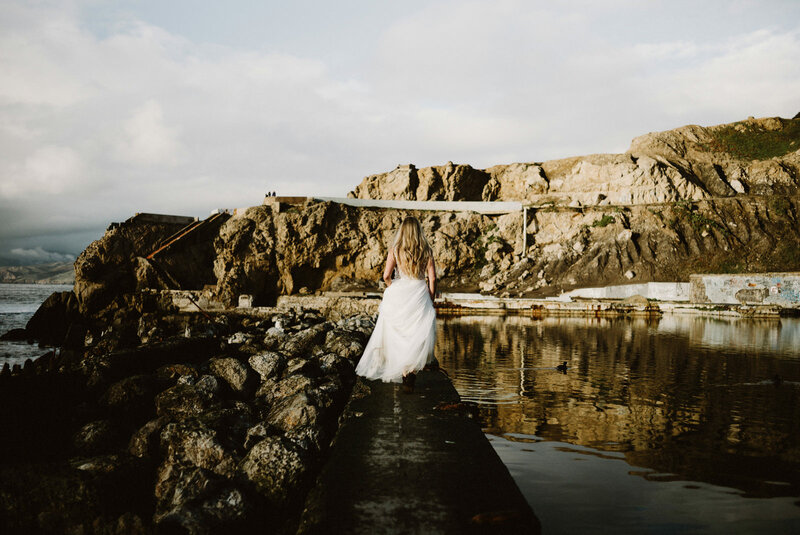 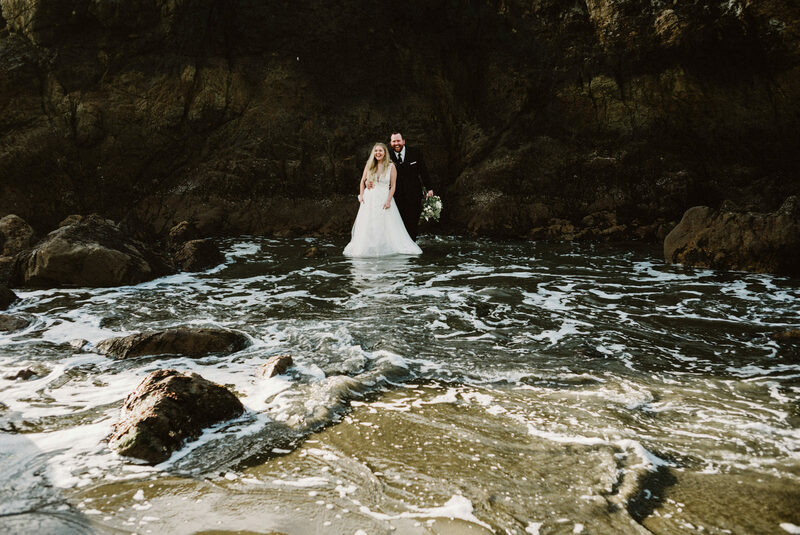 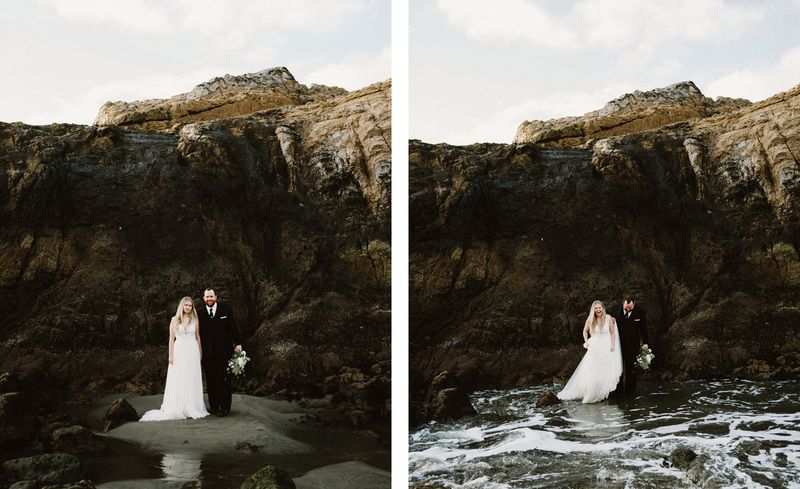 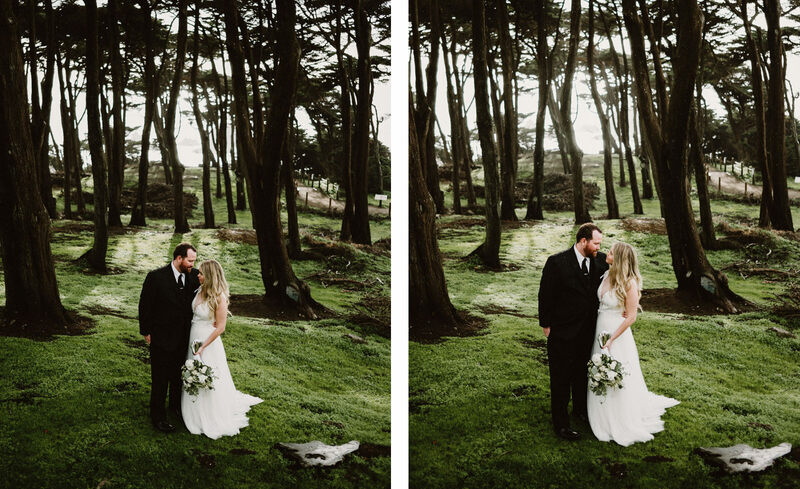 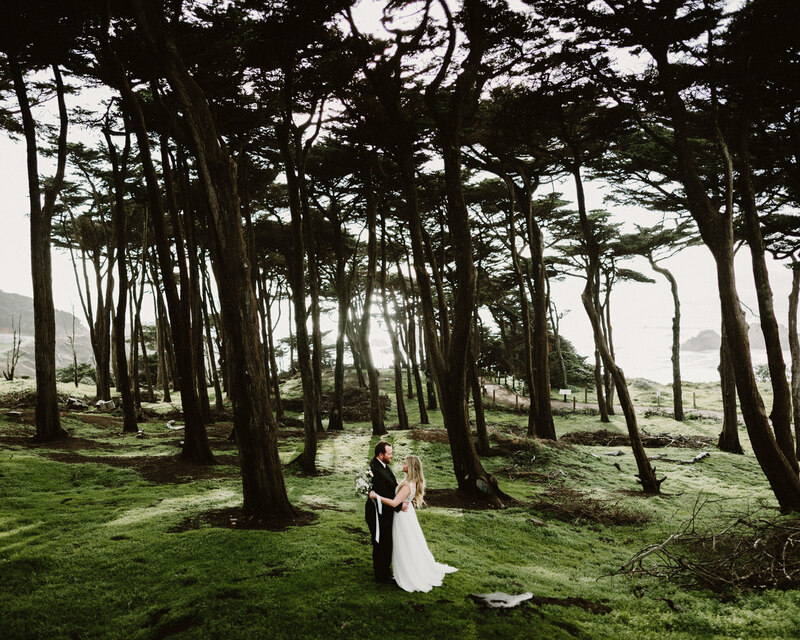 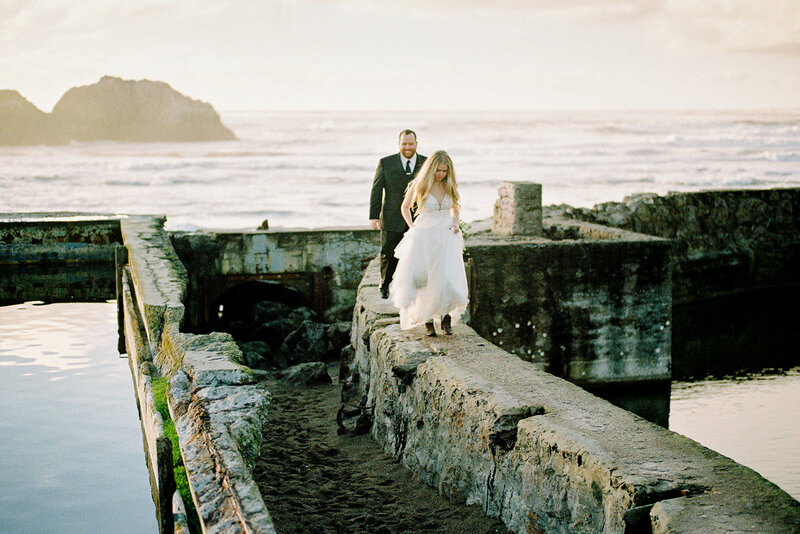 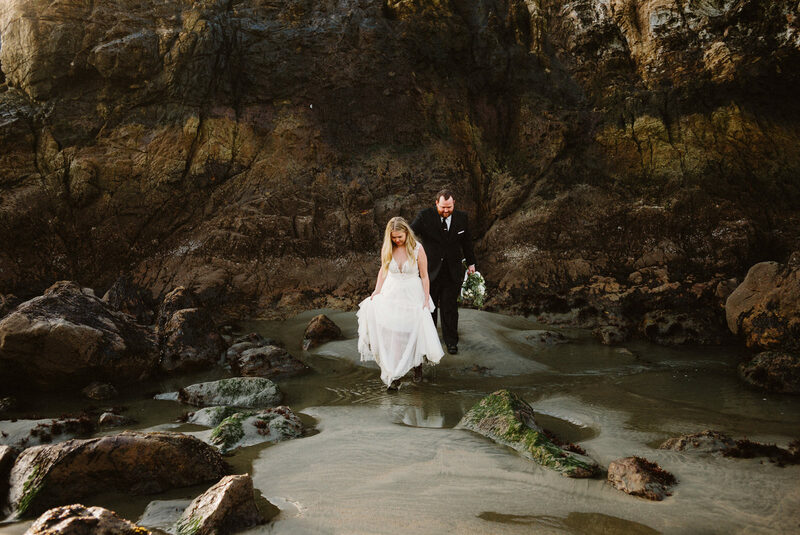 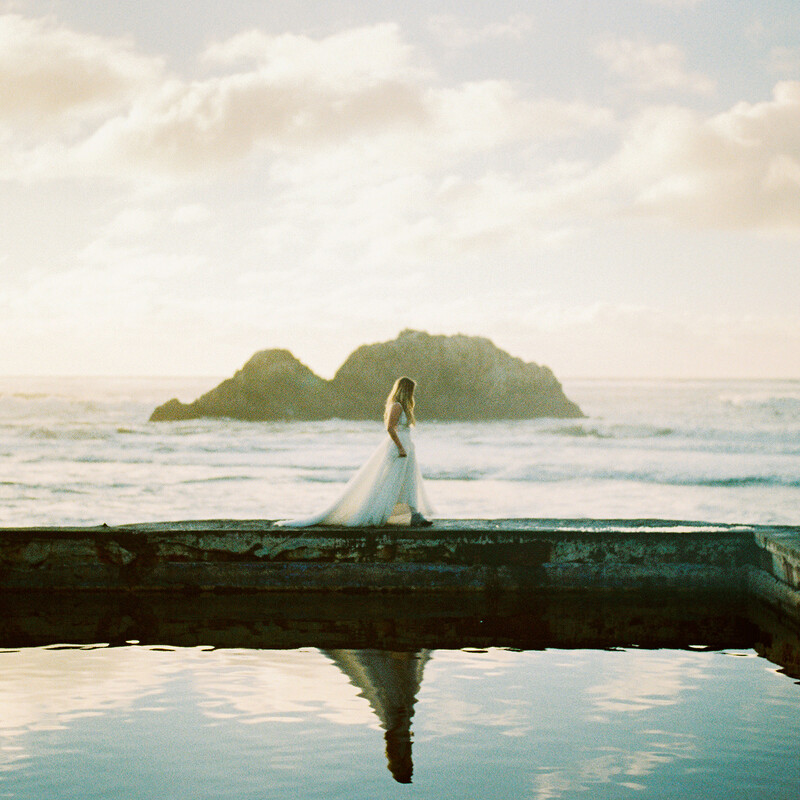 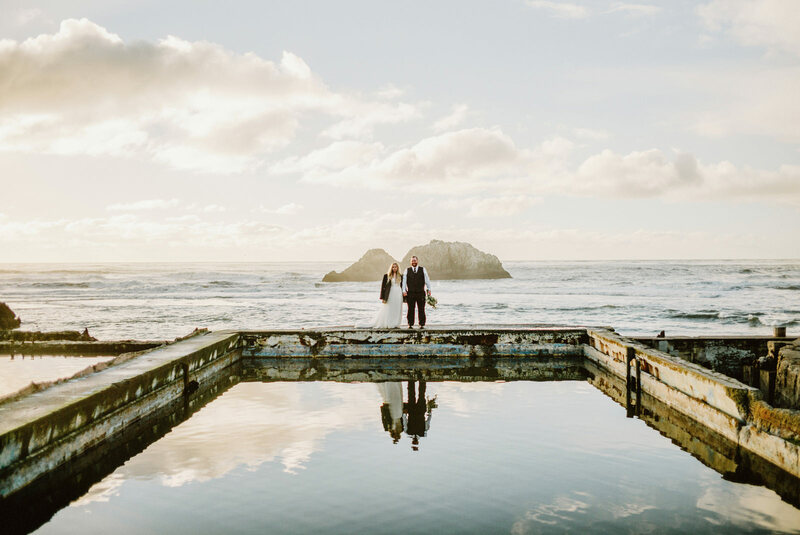 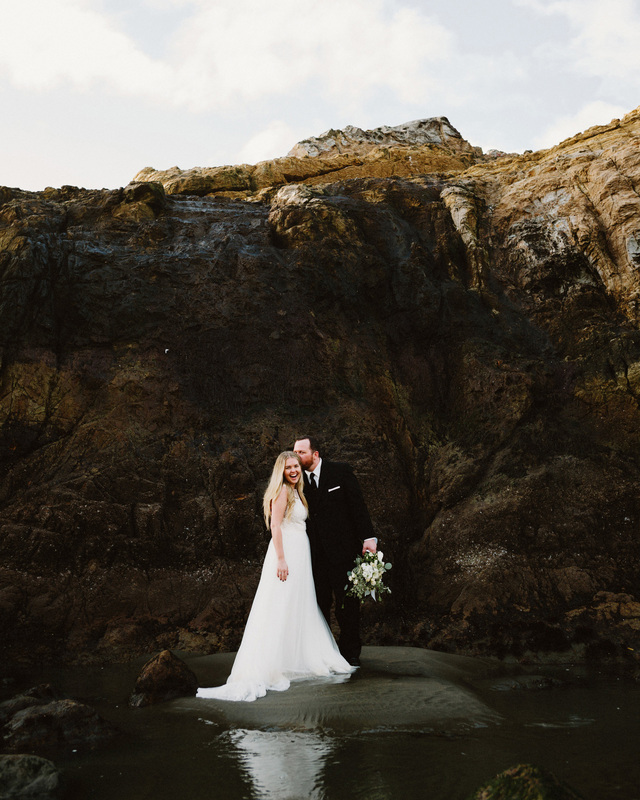 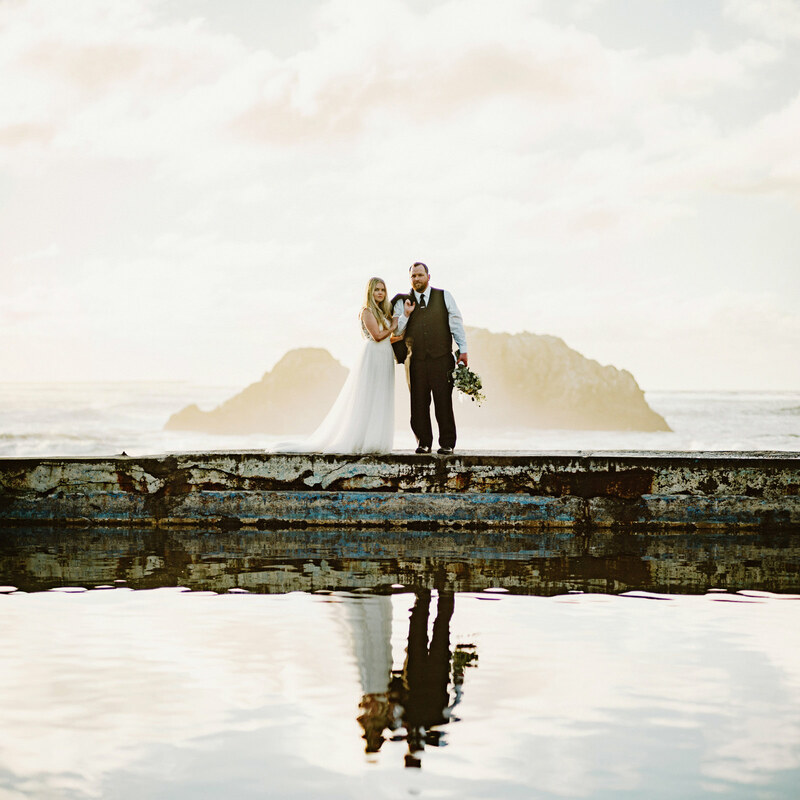 After the ceremony, we headed for portraits at Sutro Baths. 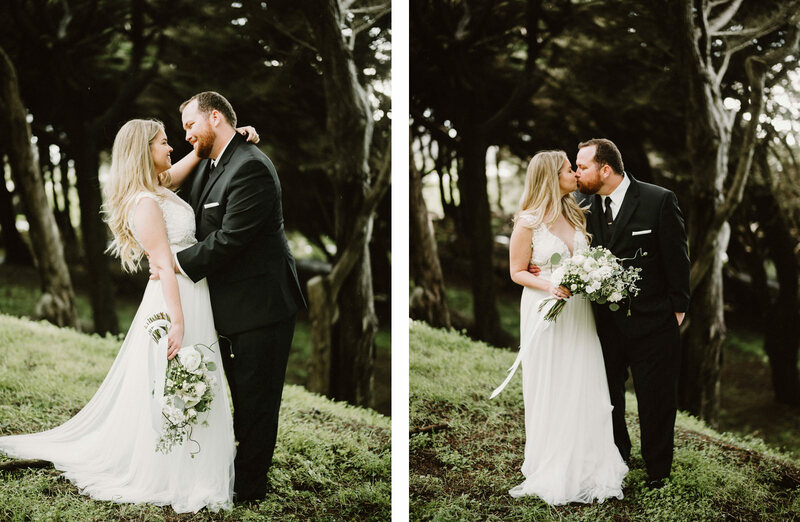 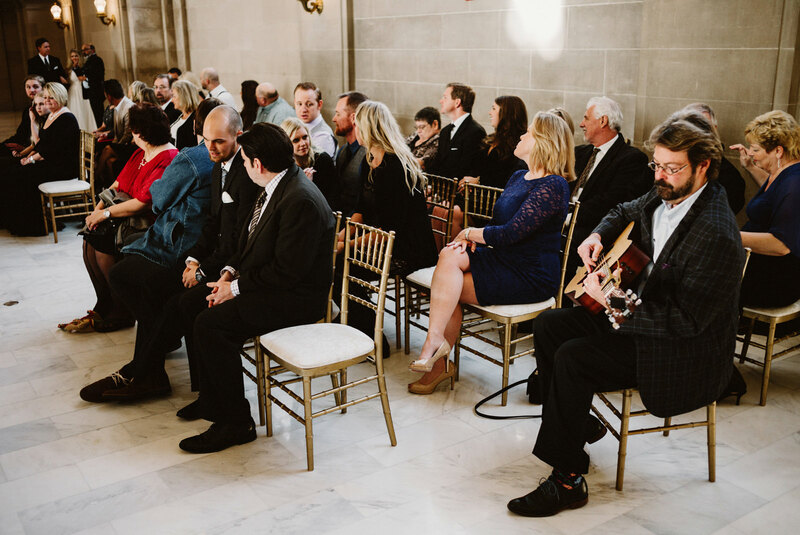 Always a great spot for some wedding portraits.